Since being established in 2011, the Utah Arts Festival’s dance commission program has brought forward a tremendous partnership with Ballet West performers and adventurous original choreographed compositions. The legacy expands this year with Laden, a work created by Emily Adams, Ballet West principal, which will be the closing piece on a program of six works (June 23, 5:45 p.m., Festival Stage) performed by RUUDDANCES, LLC featuring the company performers as well as Ballet West Academy students and dancers of Ballet West’s professional training division. Two other works are being performed for the first time – the winning selection from artÉmotion’s summer intensive choreographic workshop and a jazz-inspired piece by Christopher Sellars that will include live music with piano and saxophone. Laden, the new work by Adams which is set for six dancers, is choreographed to Schubert’s Piano Trio no. 2 in E flat major, Op.100, one of the last compositions the composer produced in his short life (Schubert died in 1828 at the age of 31) that resonates with an elegiac feel that also is hopeful in its promise of release and relief. Audience members likely will recognize the music which has been used in numerous films including The Hunger and in a pair of episodes for the ABC-TV series American Crime Story. Thus, Adams says the work grows organically, as the dancers, burdened by gravity, begin to extract themselves from an inward restrictive space and begin to look up and outward, eventually becoming “part of the bigger dance,” as she explains. Laden will be performed by Arolyn Williams, Katie Critchlow, Chelsea Keefer, Trevor Naumann, Tyler Gum and David Huffmire. A native of Bucks County, Pennsylvania, she always was fascinated by the idea of choreographing dance and at the age of 12 created her first piece inspired by an Irish folk dance tune. Adams says that she always has enjoyed the mathematical aspects of choreography as a way of organizing chaos, and like her predecessors from Ballet West who have received the dance commission, she believes an effective choreographer should have trust in the dancers to help realize the fullest emotional and thematic representation being captured in the work. In her teen years, Adams (who is now 30) attended the School of American Ballet in New York City, and her most memorable highlights were performing in George Balanchine’s Chopiniana and Scherzo a la Russe. She joined Ballet West II, the main company’s elite touring ensemble, in 2005 and two years later joined the main company, eventually being named to her current position as principal artist in 2015. She also has created four works for Ballet West’s Innovations program, an annual spring concert of new works. She is married to fellow dancer, Beau Pearson (Ballet West first soloist) and is co-owner and co-founder of State of Bodhi, a sustainable activewear line. Christopher Ruud, who has received two dance commissions from the festival, is the artistic director of his company ensemble and says this year’s festival program is designed to give the audience a sample of the path of creative development and artistic performance that takes place from student dancers through the training right before an artist becomes a full-time professional and, finally, through the stage when dancers rise to the levels of company soloists and principal artists. 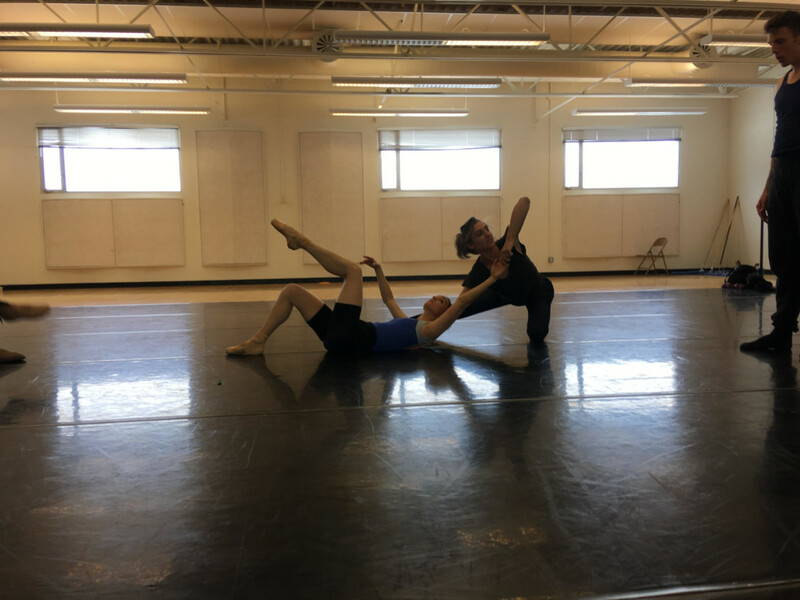 The opening piece will be a new work, courtesy of the artÉmotion summer intensive program, with Allison DeBona, Ballet West first soloist who serves as artistic director for the workshop, and Rex Tilton, Ballet West principal. This is the program’s third year and its first time being offered in Utah. 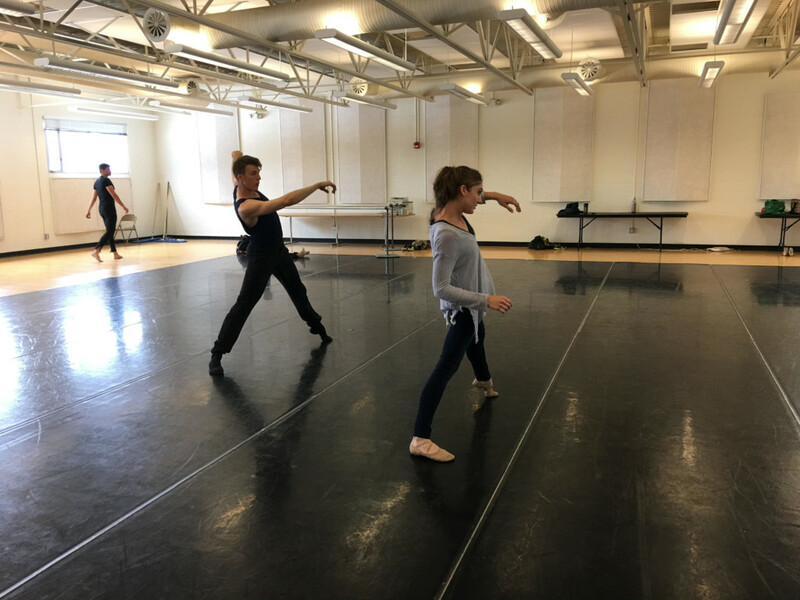 The workshop is designed to help student dancers expand their dimensions as artists, especially in realizing that every movement can be integral to communicating a meaningful story through dance and ballet. The second work will demonstrate the performing abilities of a teen ballet artist who shows great promise, according to Ruud. Aria Smith, 13, will perform in Distant Hope, a short solo piece choreographed by Christopher Sellars. The third work is a pas de deux, featuring Chelsea Keefer and Ruud, in She’s So Fine from Val Caniparoli’s Book of Alleged Dances, which was a unique collaboration with composer John Adams. Apparently, the two had never met in person by Caniparoli was inspired by the work sent by Adams’ music publishers. She’s So Fine is one of 11 short movements in the 1998 work, which was premiered by the San Francisco Ballet. The fourth program work is a yet untitled piece that Sellars choreographed to Pequeña Czarda by Pedro Iturralde (born 1929), a Spanish composer who is respected as one of the pioneering masters of his country’s jazz music tradition. The music, whose title translates as ‘little dance’ is scored for alto saxophone and piano, which will be performed live by Marco Blackmore, who has a doctorate in saxophone performance, and Jared Oaks, associate music director of Ballet West (incidentally, Oaks also will have a solo violin piece premiere at the festival’s June 24 chamber music commission concert). Sellars, Ballet West first soloist, created the work for dancers who are nearly completed with their training in the company’s academy and are ready to move forward as professional artists. The dancers will be Nora Clemente, Ashleigh Richardson and David Huffmire. 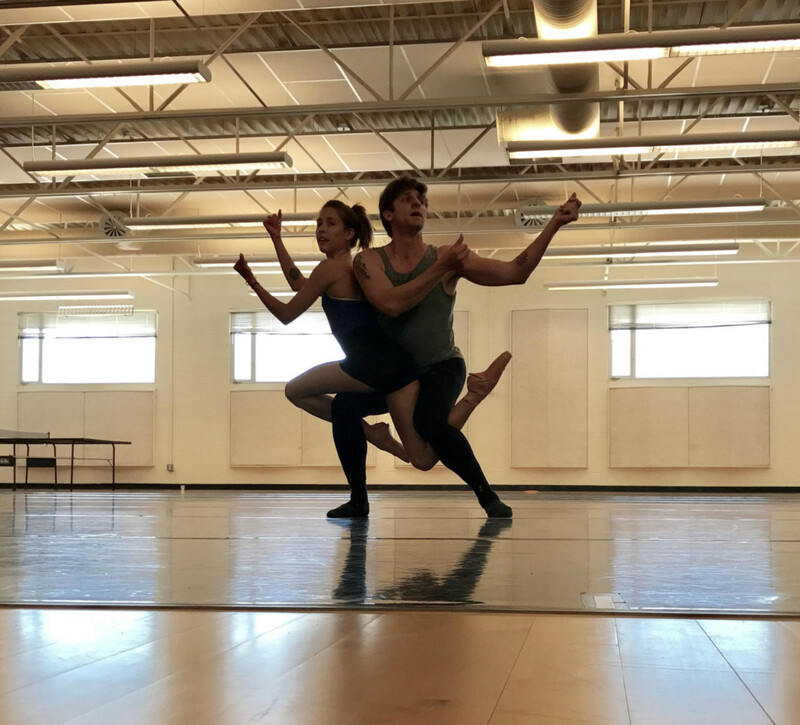 Prior to the final program’s selection, which will be the first performance of Adam’s commissioned work, perhaps the most famous pas de deux from classic ballet repertoire will be performed by Ruud and Katherine Lawrence Orlowski – from the second act of Tchaikovsky’s Swan Lake.